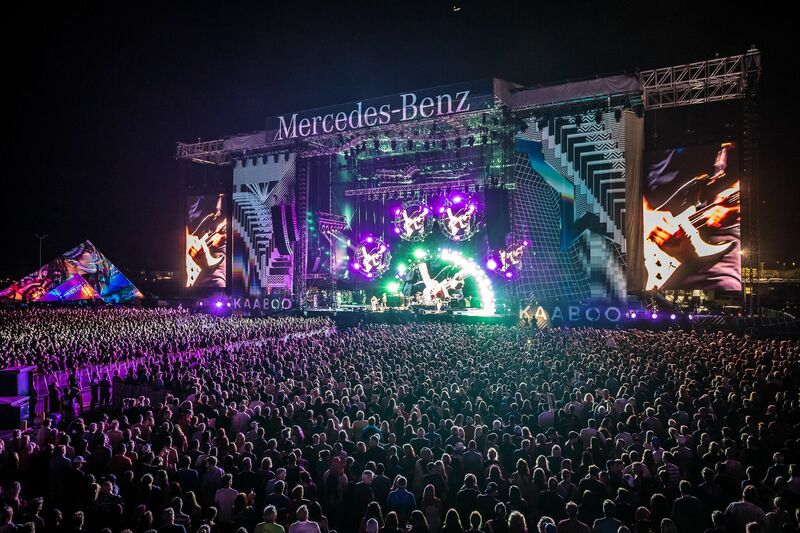 Home>Blog, Feature, Music>KAABOO Cayman 2019 The Biggest Island Getaway! 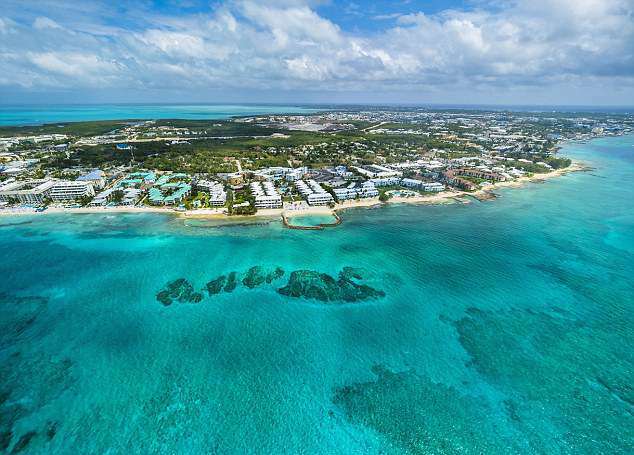 KAABOO Cayman is located on the northern end of the world famous Seven Mile Beach. The average temperature in February is 77 degrees F and breathtaking sunsets. 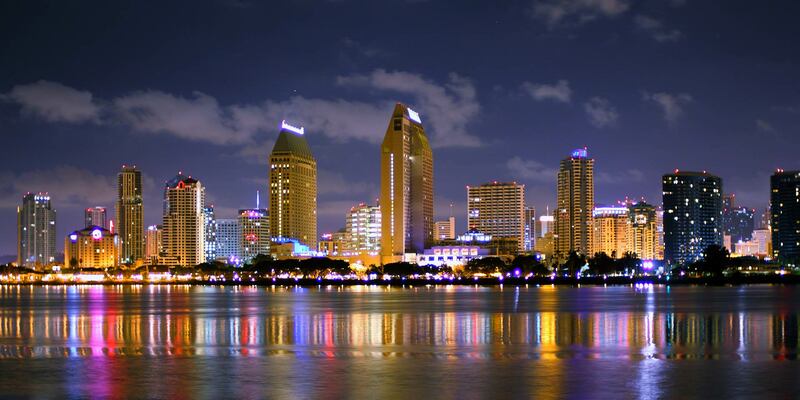 The location of KAABOO is easily accessible on the island and high-end lodging options. If you need a break from the sun, there will be designated shaded areas. Plus seating areas, common spaces, service plazas and other amenities. 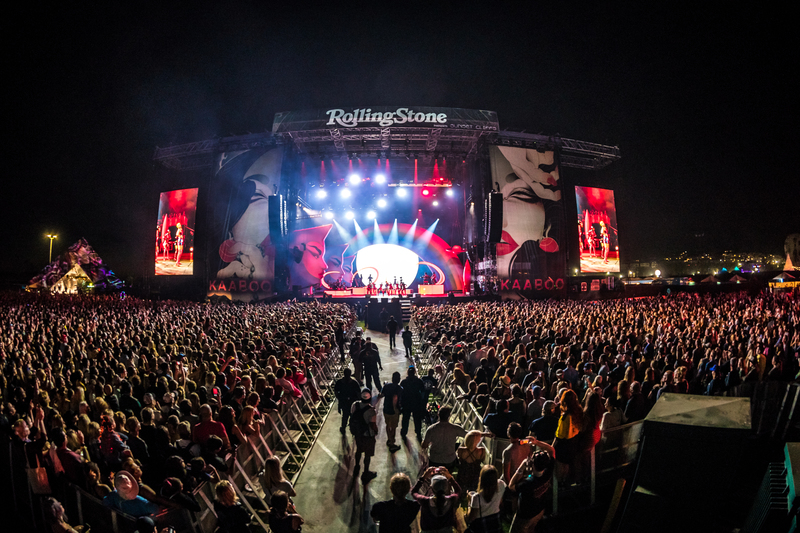 Bathrooms are located all around the event area, they are clean, regularly-serviced, and not a port-a-potty! This year’s headliners at KAABOO Cayman are going to be The Chainsmokers, Duran Duran, & Zedd! For a non-stop high-class entertainment one this exclusive island getaway! 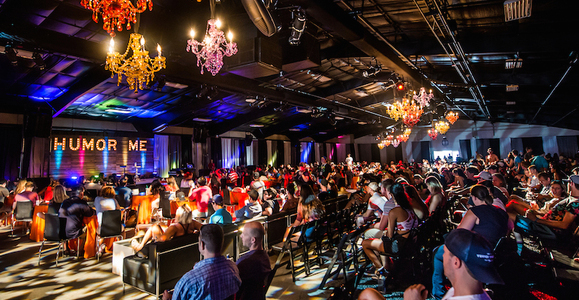 Sit back and relax inside the air-conditioned KAABOO Comedy club and let nationally recognized comedians make you smile. You don’t want to miss out on your favorite entertainer? Then secure yourself a pair of exclusive laugh passes in advance, which gives you dedicated seating. Once you purchase your passes or table, you will pick them up on site at check in locates outside of the Humor Me venue. Make sure to arrive 15 minutes prior to showtime, line up in your designated queue, and wait till your seated. If you don’t purchase tickets in advance, you will still have a chance on site to purchase. There will be a queue for Amplify (VIP) guests to access the comedy shows and one for Thatch as well, which will be seated at a first come first basis. 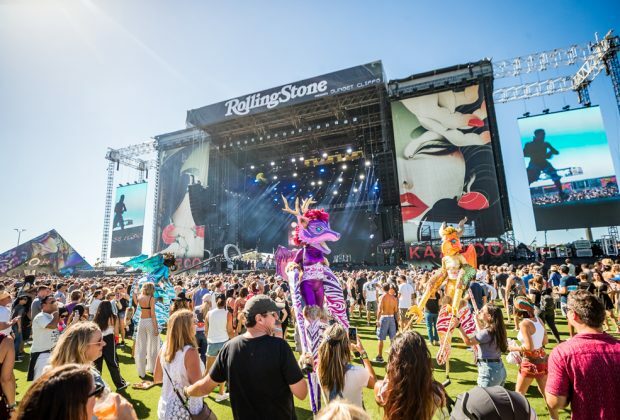 KAABOO is known for its public mural program and they same will go for the Cayman Islands. You will notice throughout the venue there are eye catching murals. The KAABOO Cayman artists have now completed three large scale murals. Find these pieces in Camana Bay and along West Bay Road. On the corner of Market Street and Forum Lane, you will find the first mural created by Jet Martinez. Second, on the eastern side of the Esterley Tibbets tunnel find the painting “Paradise” painted by KAABOO Art Director Amandalynn. Third, was created by Ian Ross on the West Bat Road. KAABOO Cayman will feature art installations already in place and live on-site painting in the making. You don’t want to miss watching art in the making by some of the biggest art names. The Contemporary Art Fair will feature local and international artists showing their finest work for sale. If you see a painting you like you will have the ability to purchase the piece! Your stomach starts to rumble? 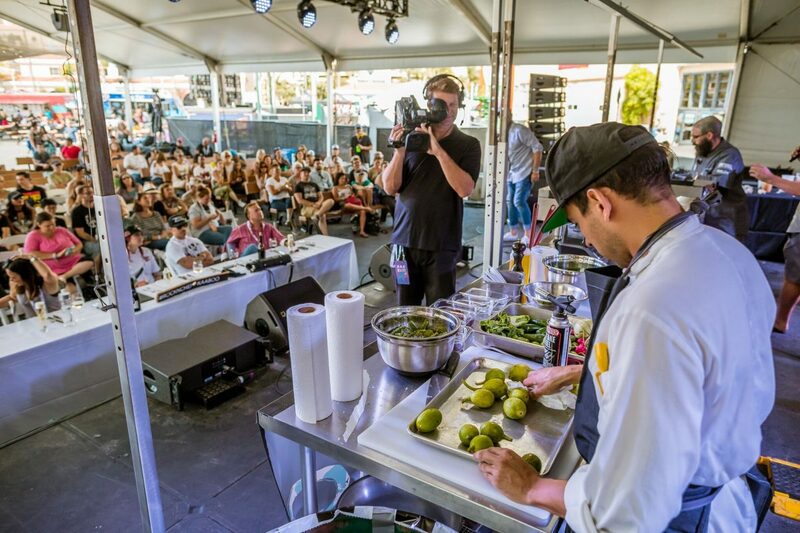 Pay a visit to the most upscale culinary environment at KAABOO Cayman! At KAABOO Palate you can sample local and regional delicacies prepared by selected culinary artisans. Enjoy dozens of limited wine productions, craft beers or craft libations. 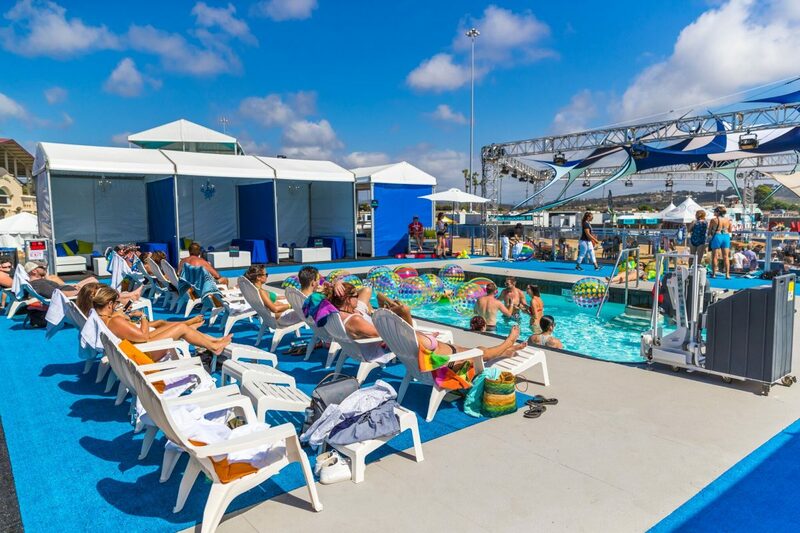 KAABOO Cayman wouldn’t be the full island get away without professional messages, hair enhancements, and body treatments, plus other traditional spa services. New spa services will include IV nutrient therapy and more rejuvenation specialties. The escape from the escape, Bask Pool Lounge is a Beach and Night Club! Bask offers you delicious cocktails, fun games and DJ sets! Have your own little party at Bask and book a premium Cabana which fit up to 6 people or make yourself comfortable on the pool lounge chairs. Bask Night Club is for the late night party people open from 9pm to 2am on Friday night. Featuring cocktails and beats from leading DJs. 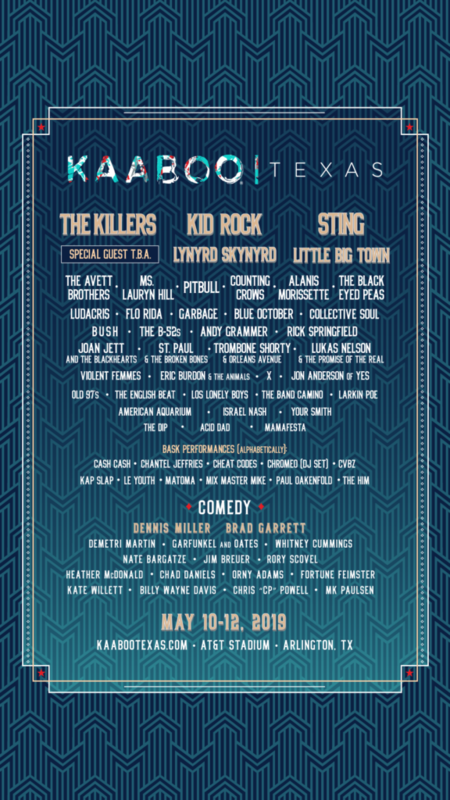 Click Here for KAABOO Passes! Use promo code FIVEGROUP for $10 off Single Day Thatch Passes and $20 off Two Day Thatch Passes!